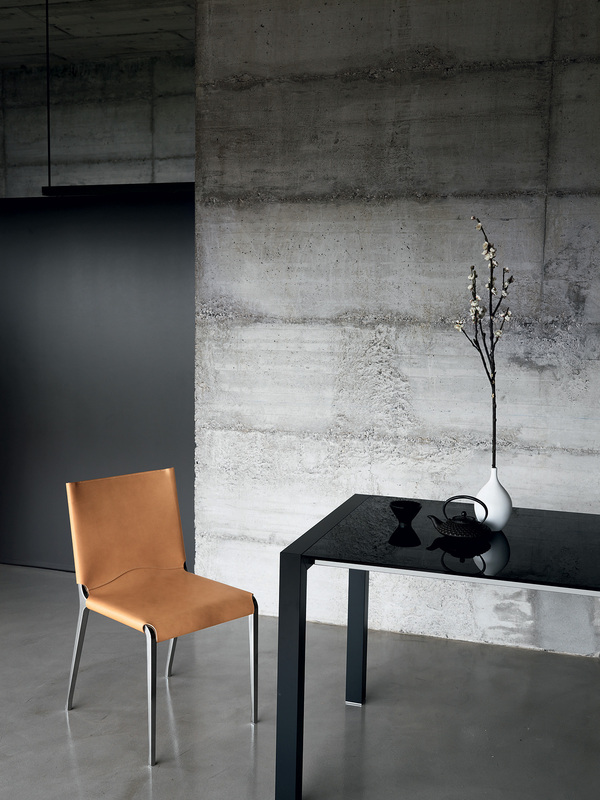 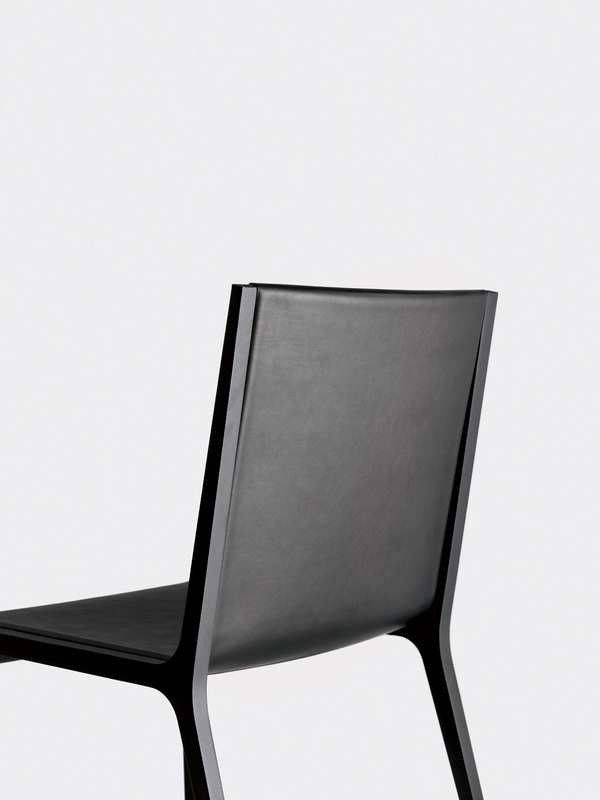 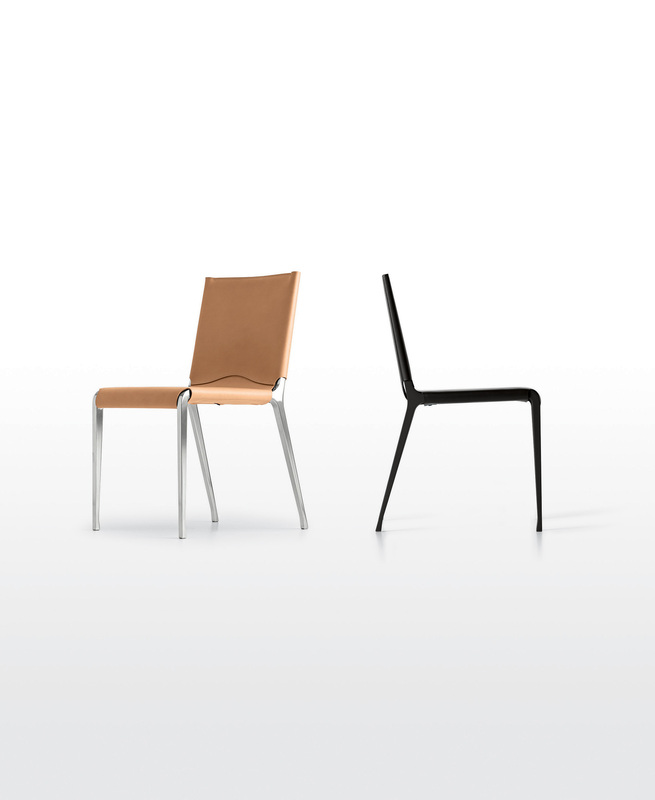 More than minimalist, with an almost two-dimensional look, the Bikappa chair fills space with its elegant and light shape. 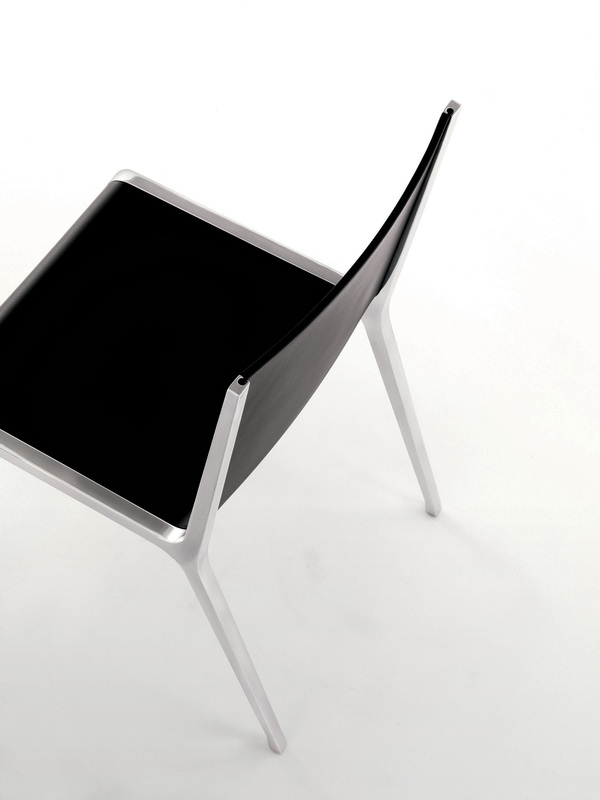 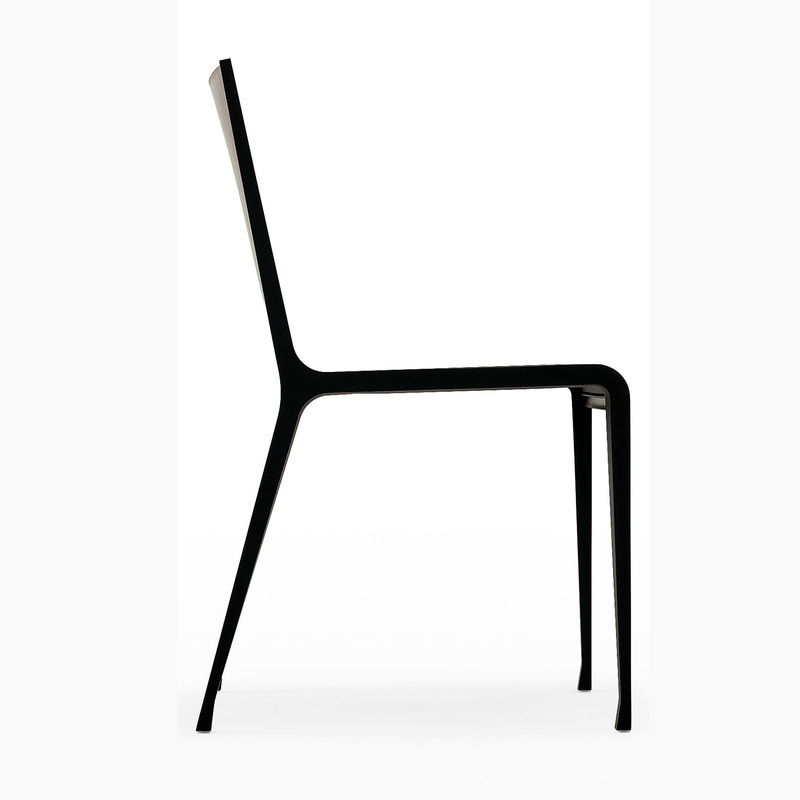 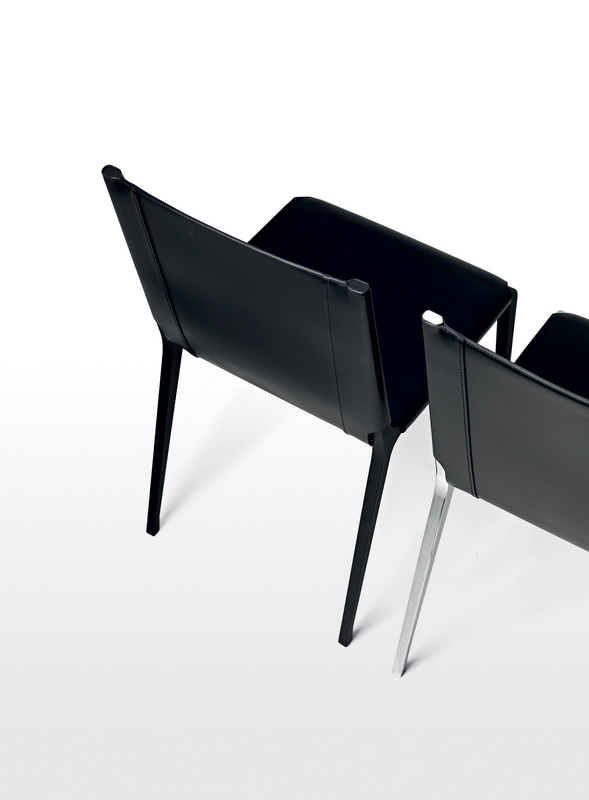 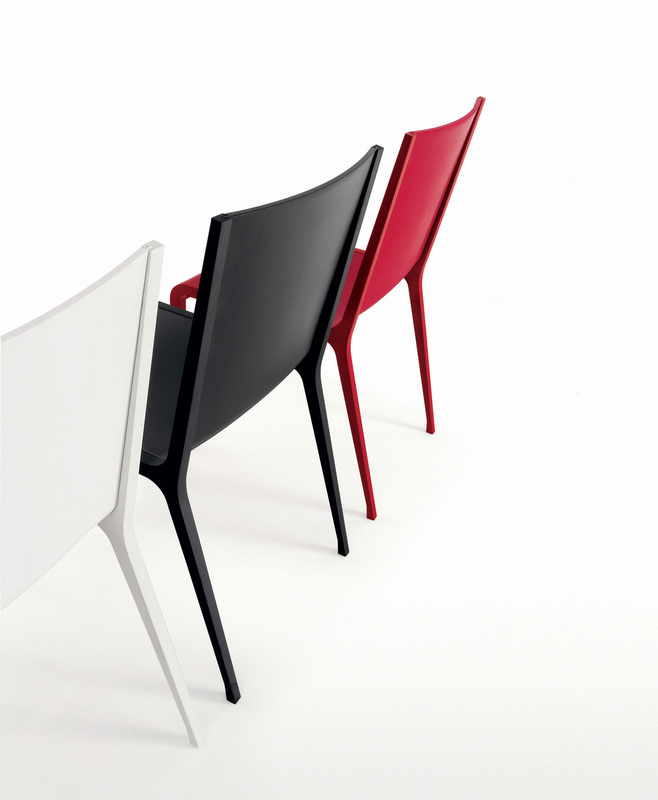 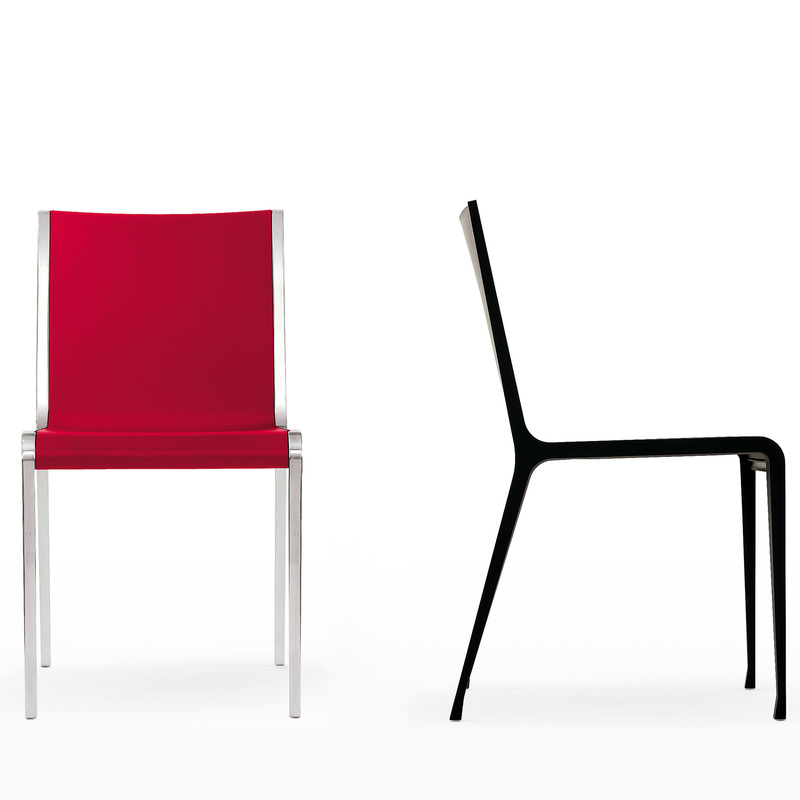 Its back and seat are formed from a single sheet of injection-moulded polypropylene in three basic colours: white, black or red. 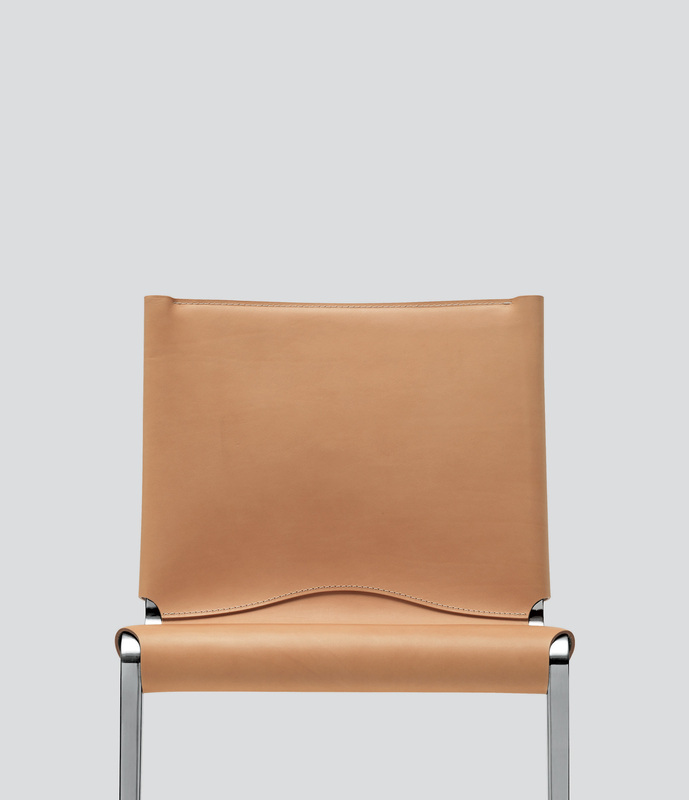 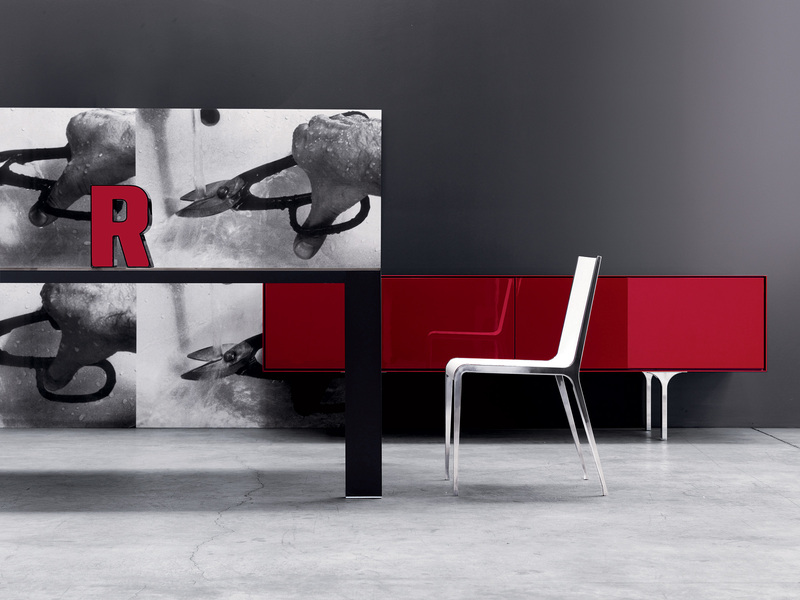 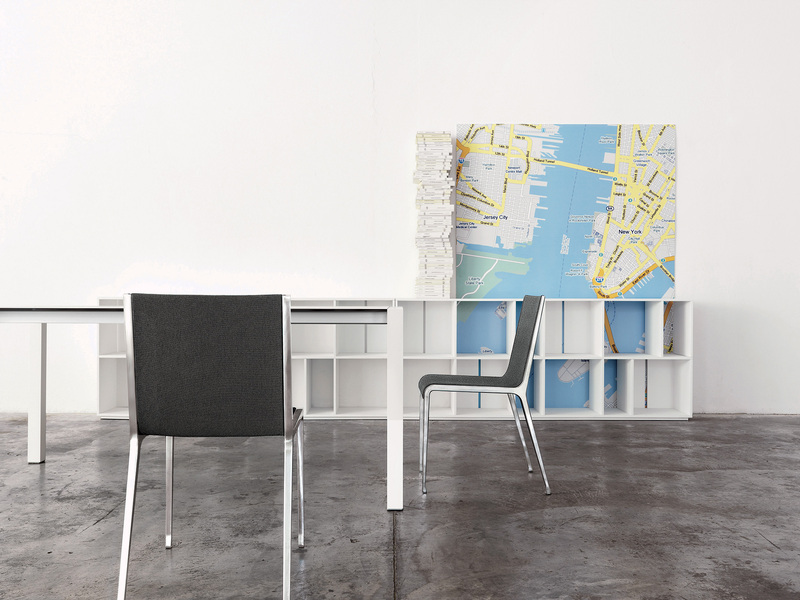 Its sides form its structure in polished pressure die-cast aluminium, with a striking colour contrast, or in the same colour as the back and seat, for those who want a totally minimalist effect.